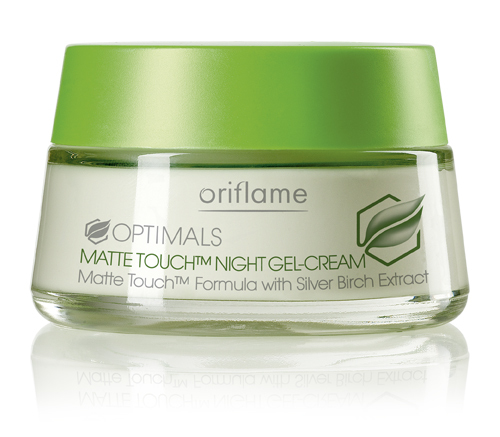 What is so special about a night cream they ask? Why a night cream when we do not need protection from the sun or pollution then they said. This is when we tell you, your skin during the everyday hustle and bustle hardly gets a time to relax. Even though the creams you apply before leaving your house provides the proper required protection, it actually comes down to the night when you finally hit the bed and your skin gets to relax. But then again combination skin makes each and any skin care product not fit for use. This is why in this list, we have enlisted all the night creams that are suitable for combination skin purposes so that you can enjoy the benefit of healthy skin without any hindrance. Let we have to look at the top 8 night cream for combination skin. 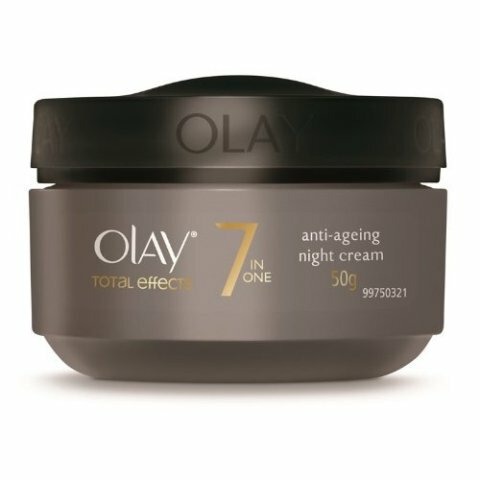 The 7-in-1 total effects effectively reduces 7 signs of skin ageing and dullness reviving skin complexion and texture overnight. 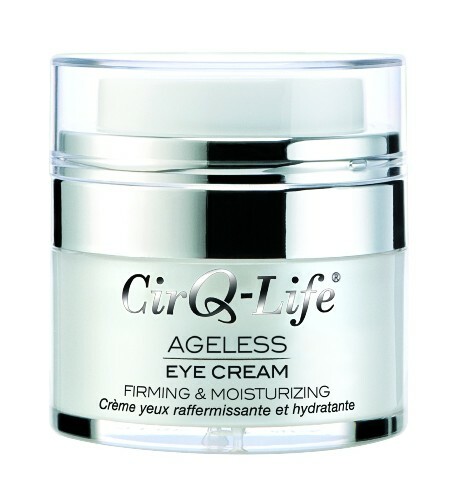 Prepared with anti-wrinkle benefits, it increases skin elasticity while repairing and protecting your combination skin from 7 signs of damaging including oiliness or excessive dryness. 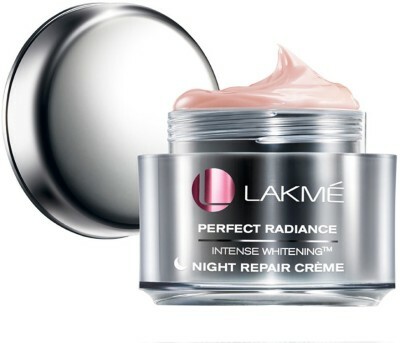 Increasing microcirculation within your skin, the perfect radiance by Lakme gives your skin a relief from unevenness as it evens out tan patches and minor imperfections to give you a professional salon polished look without having to use makeup. 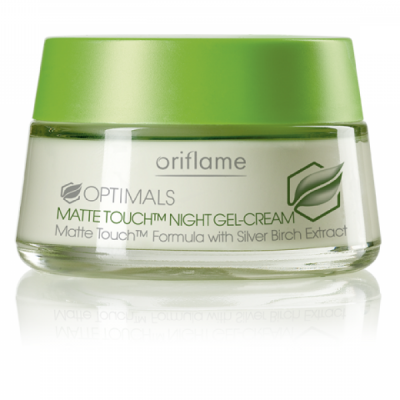 What makes this a hit is the gel base of this cream mixed in with silver birch extract that gels well with both oily and dry combination skin, leaving off a sleek matte effect as it goes. The gel touch keeps your skin supple and soft without stripping your skin of the natural oils that excessively dry out your skin. Now excess tan and acne can be kept away with this exclusively Vitamin A night cream that is suitable for all skin types that replenishes the dry bits of your face whilst soaking up the oil pockets. 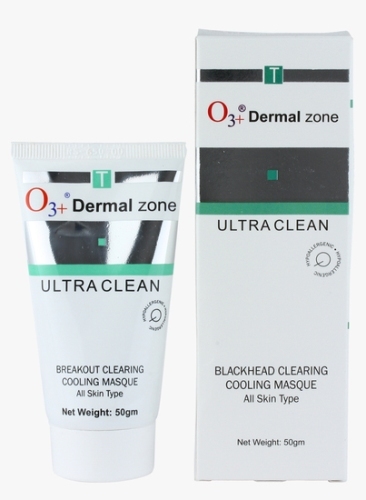 The exclusive bacteria incorporation ends acne and blemishes in no time. 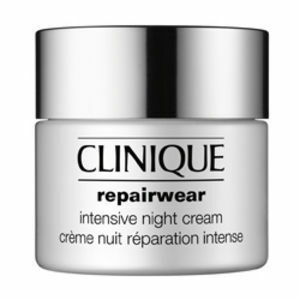 Shed away the stress and dullness of the day with this utmost favorite repair night cream by Clinique that intensely works on dead and dying skin while the firming collagen tones up skin for a more structural look. 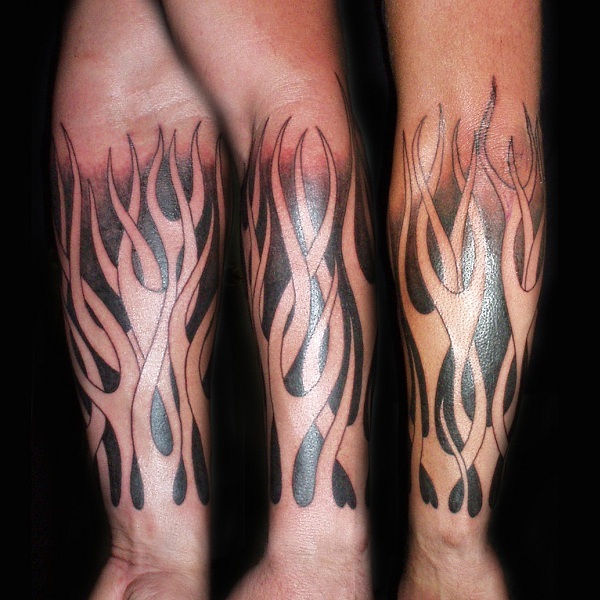 Being fragrance and alcohol free this is also suitable for sensitive skin. Fighting the premature ageing and skin dullness, the ageless night cream actually works on the inner dermal layers, working from within to give your skin a healthy and youthful look while protecting your skin from excess sebum pockets and dry chaffed areas. Packaged in a crystal clear container, this is worth a shot any day. Unlike the other night creams, the FC5 does not clog the facial pores which is why your face gets to breath properly without the oil pockets releasing excess sebum. Especially formulated for combination to dry skin, this cream smoothens out the cells thereby inhibiting brightness and suppleness. 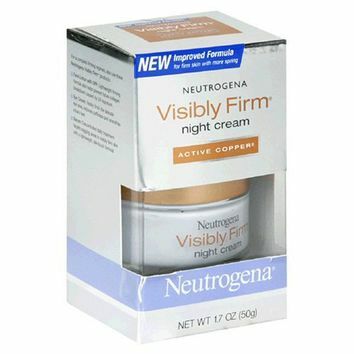 The visibly firm night cream by Neutrogena incorporates anti acne treatment that takes care of essential blemish and rash formation while the cream works overnight to make your skin visibly softer, brighter and clearer with everyday use. the best part to this cream is the essential skin firming that accompanies alongside that gives your face a whole new architecture.